play me a song, originally uploaded by jahansell. 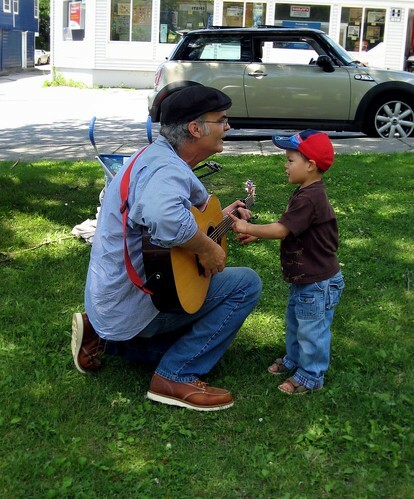 At the Farmer's Market in Millerton, Tom got some help playing his guitar! Love the interaction between these two.